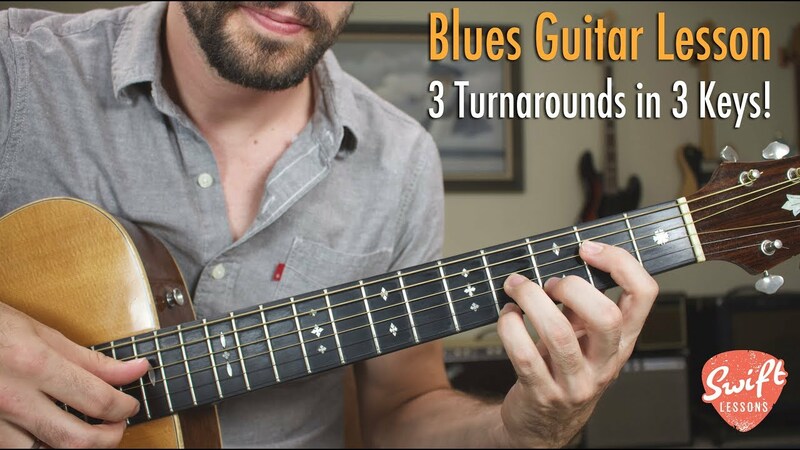 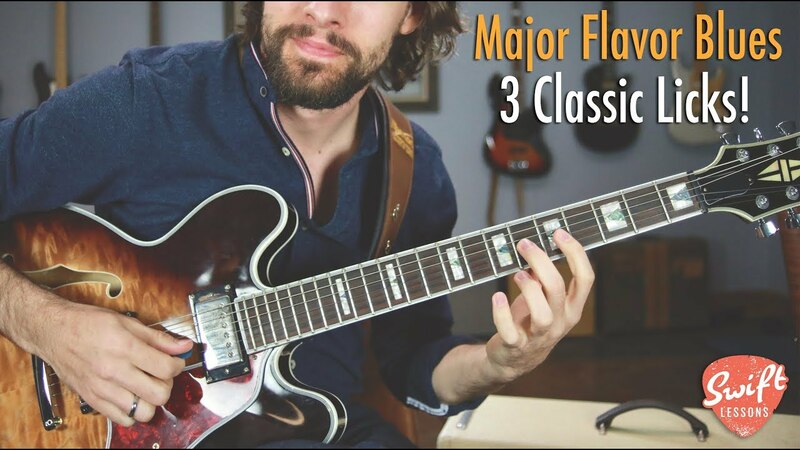 Major Flavor Blues Guitar Lesson - Three Classic Licks! 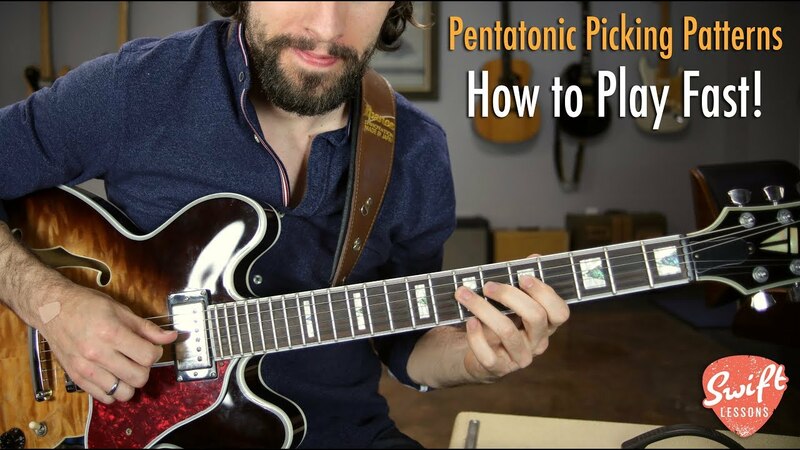 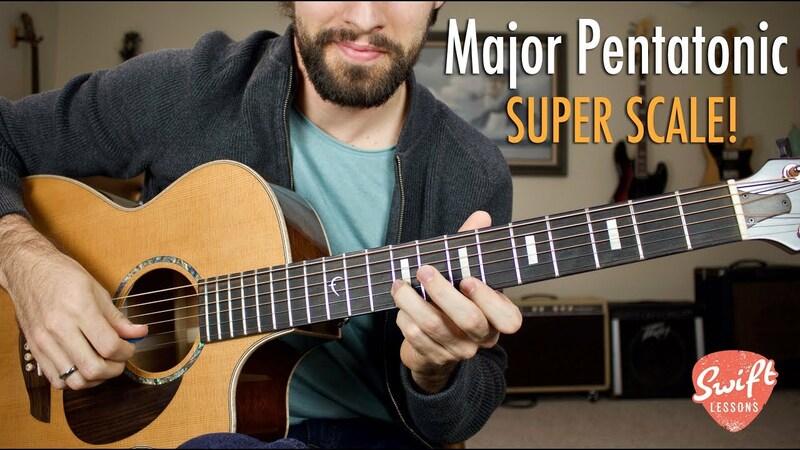 Major Pentatonic "Super Scale" - Unlock the Fretboard! 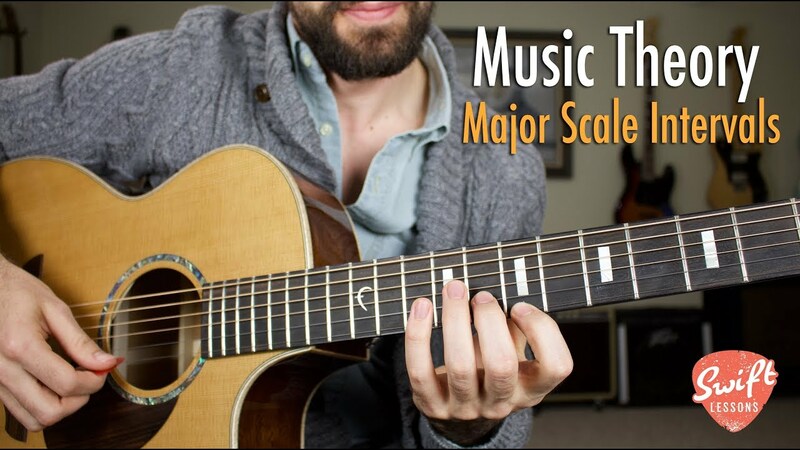 Intervals of the Two Octave Major Scale - You NEED to Know This! 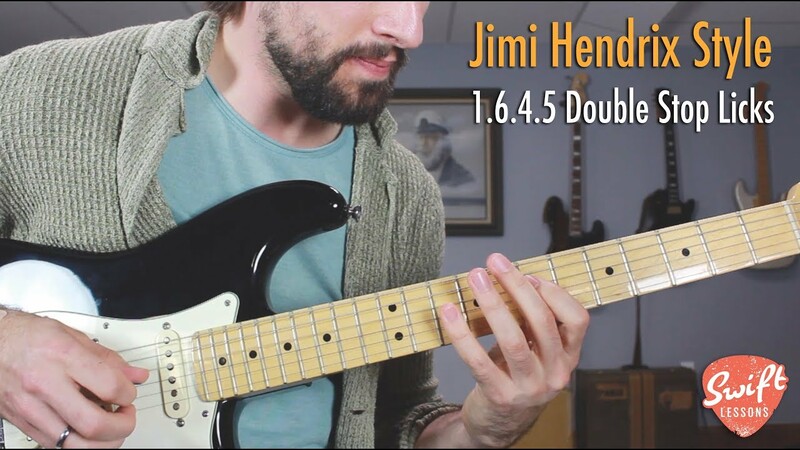 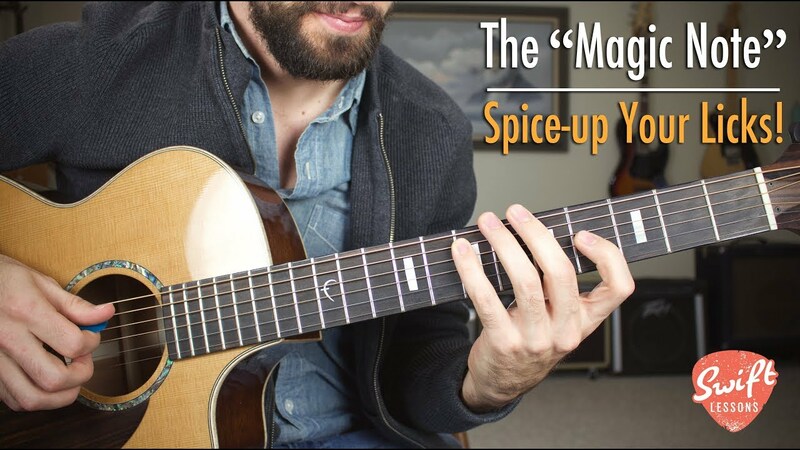 The "Magic Note" - How to Spice Up Boring Pentatonic Licks! 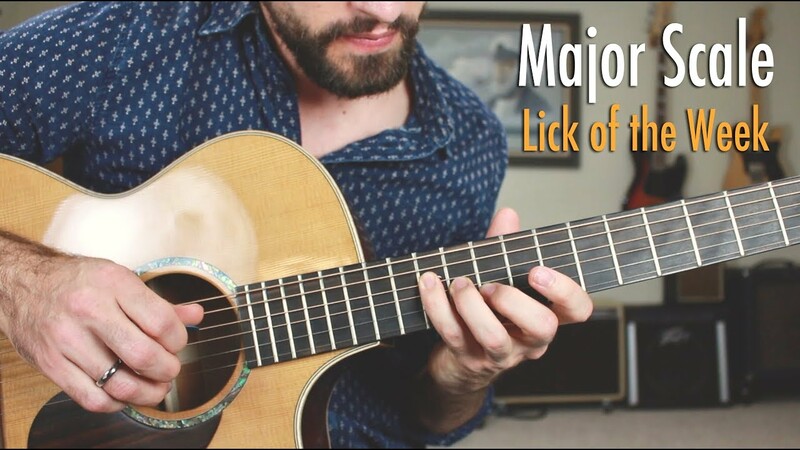 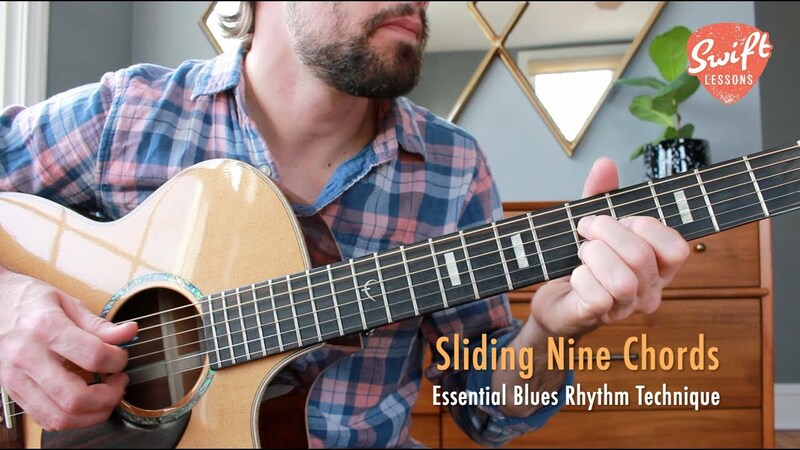 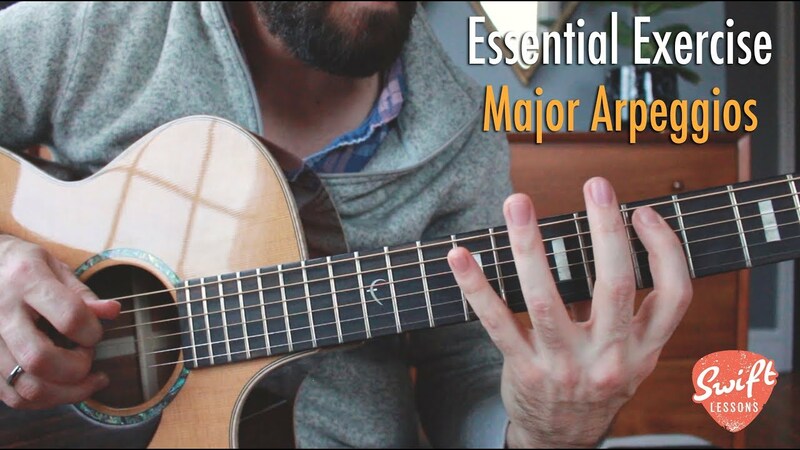 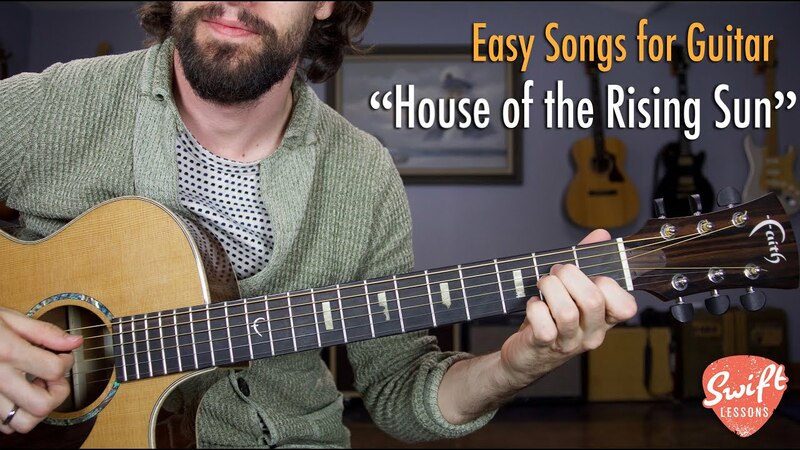 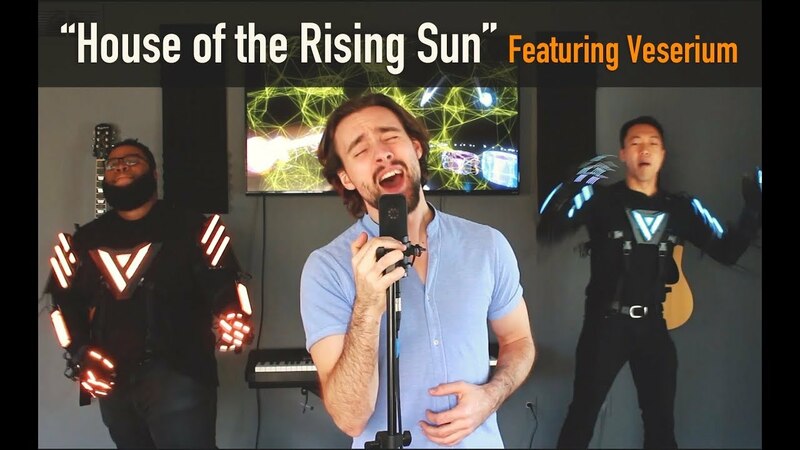 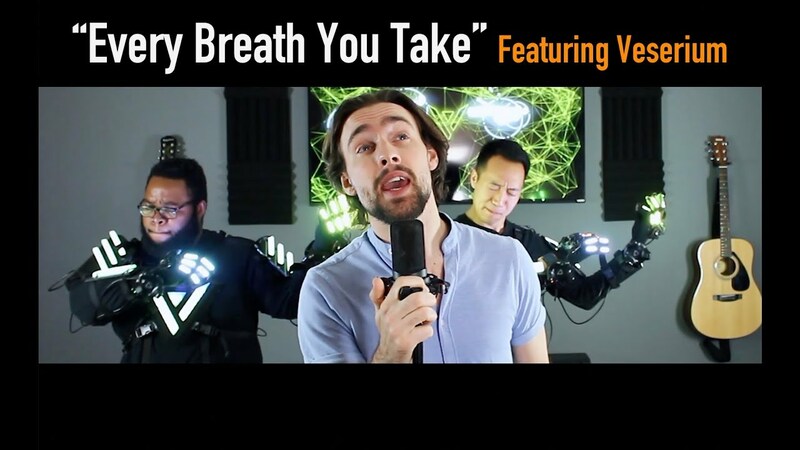 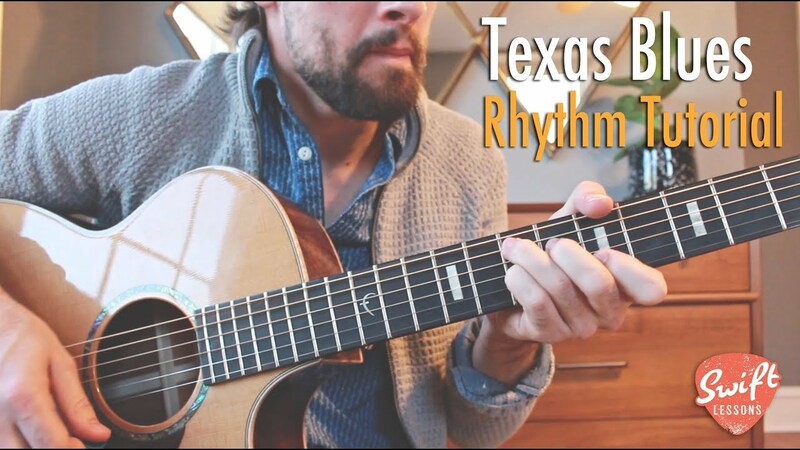 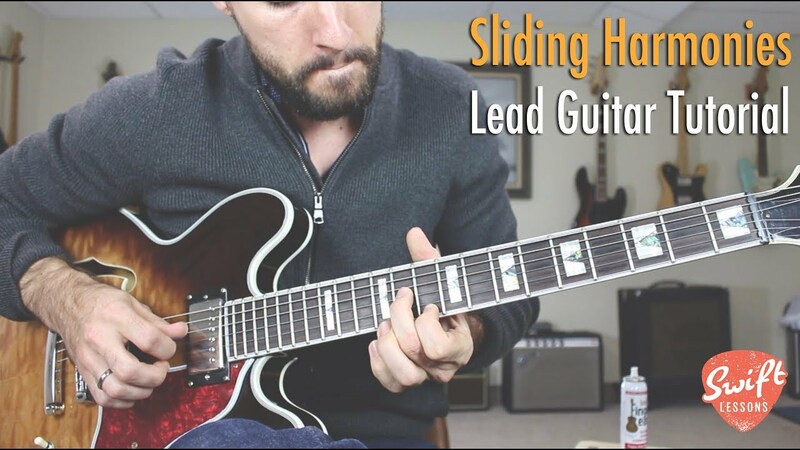 Unlock the Major Scale | You'll Love this Melodic Lick! 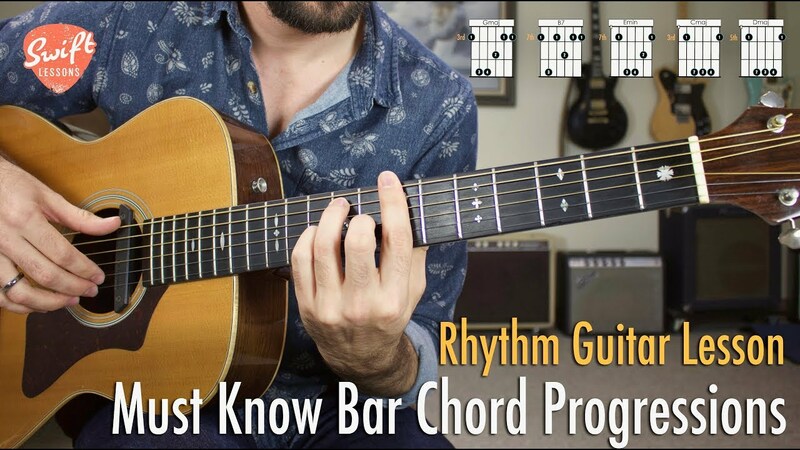 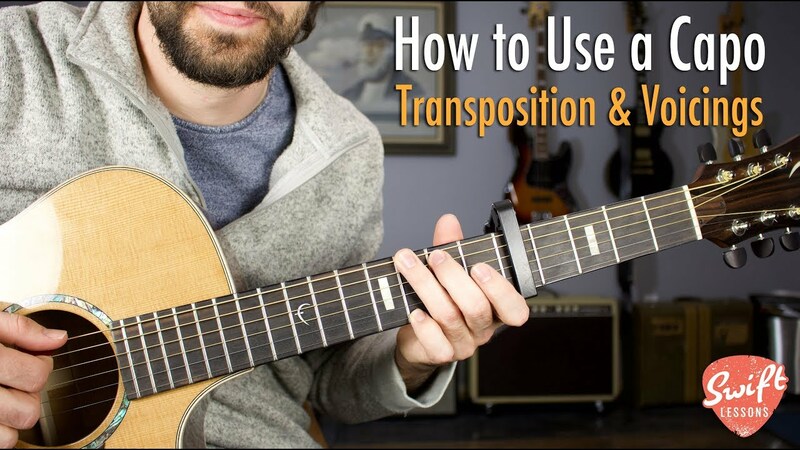 Must Know Bar Chord Progressions for Guitar! 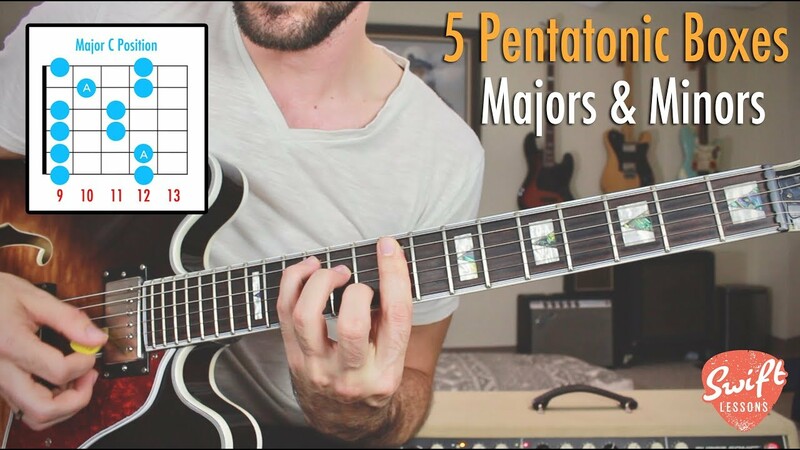 5 Pentatonic Boxes for Major & Minor Soloing - CAGED System! 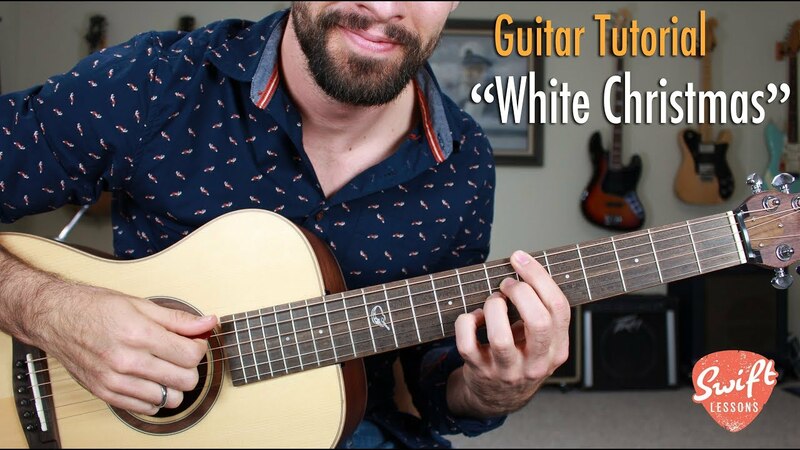 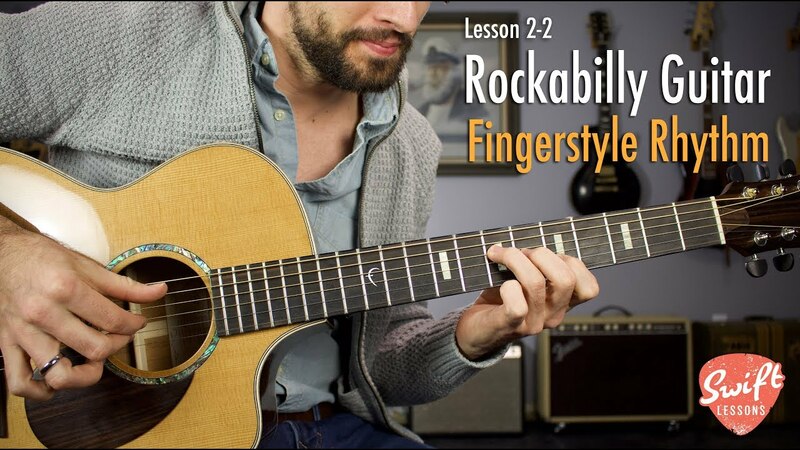 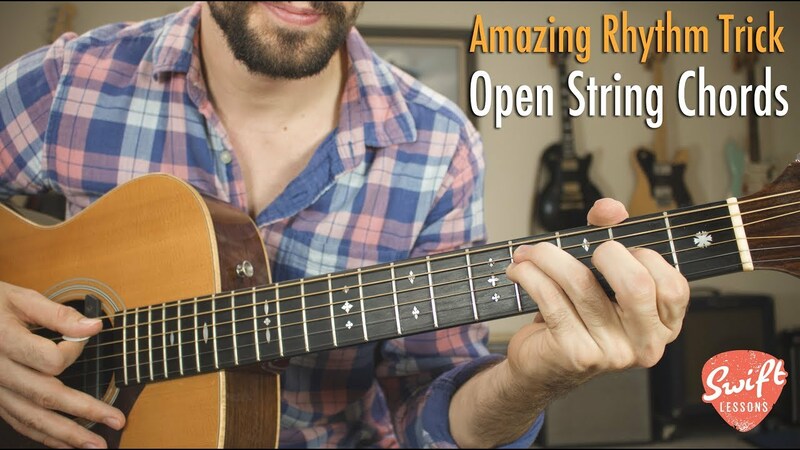 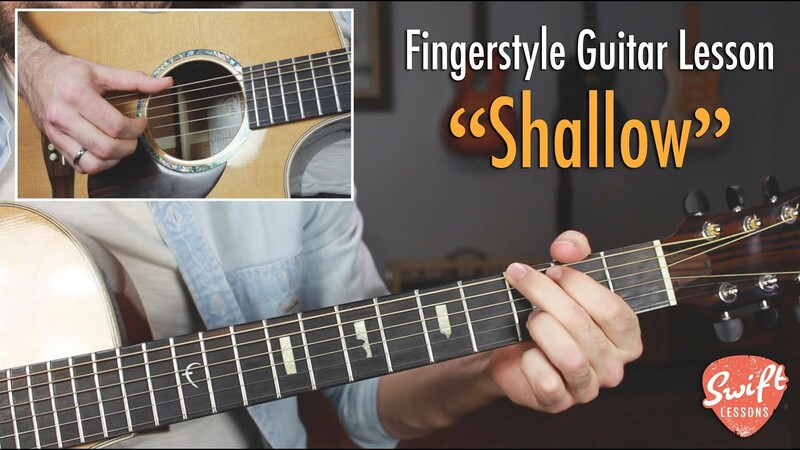 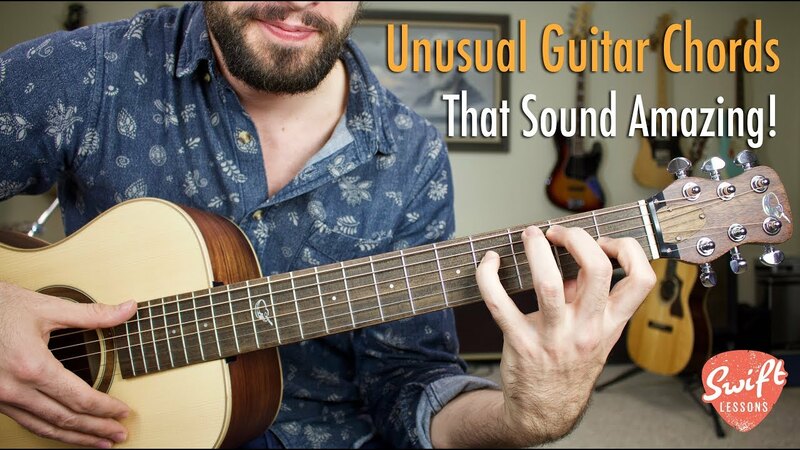 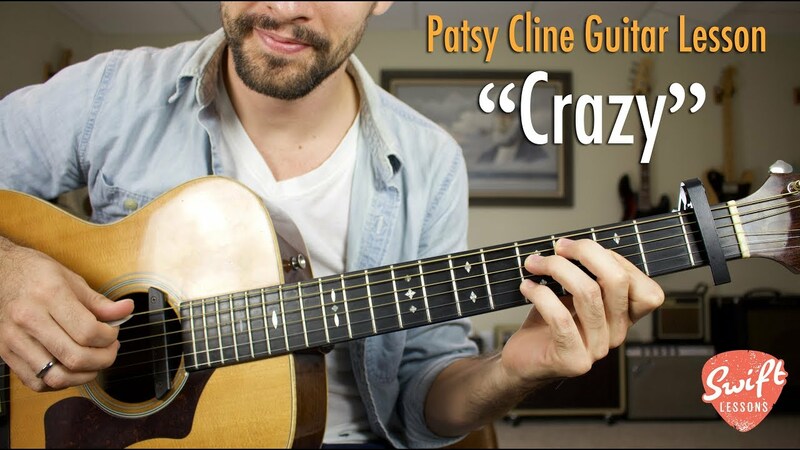 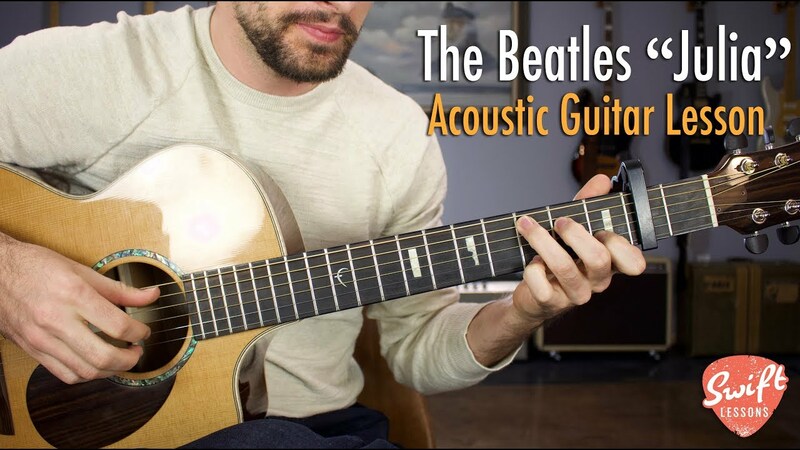 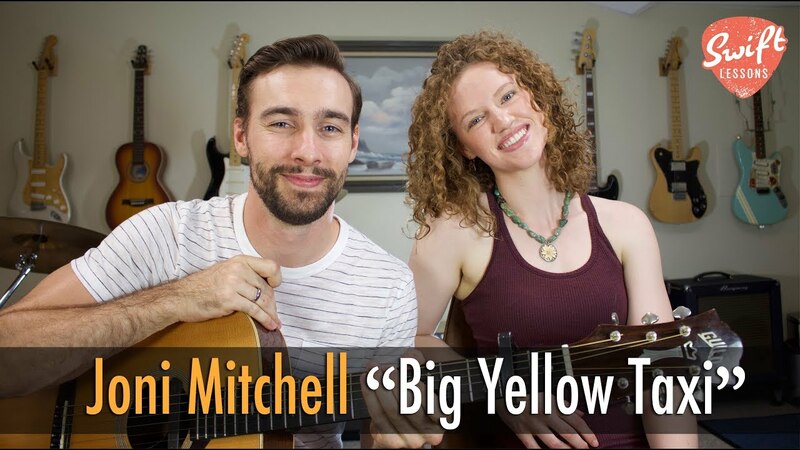 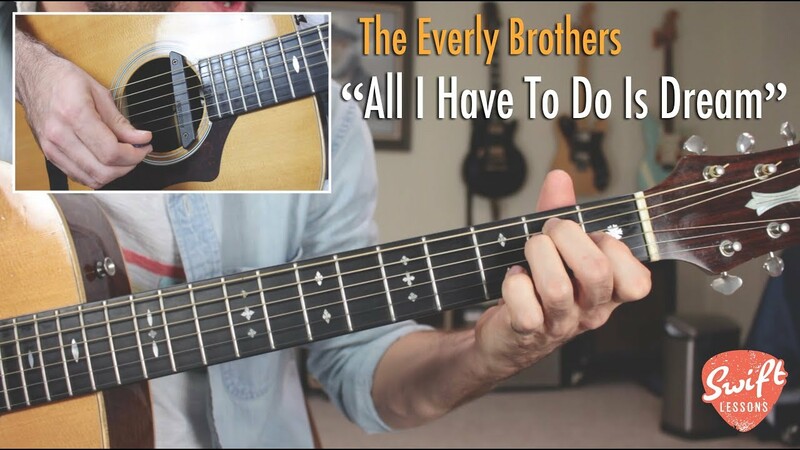 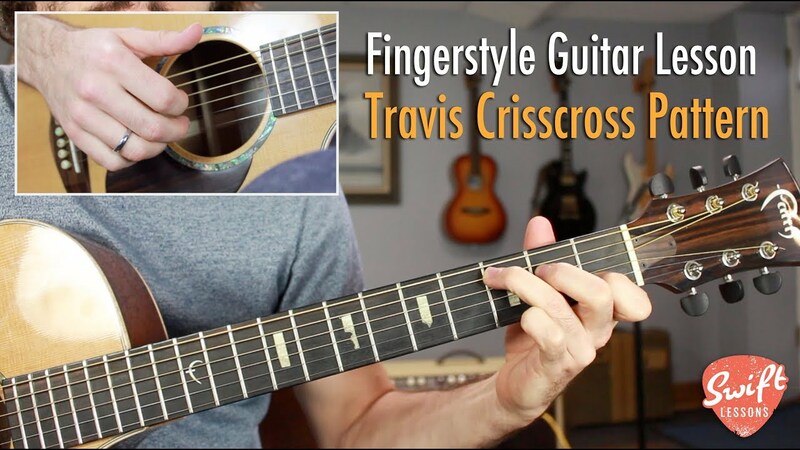 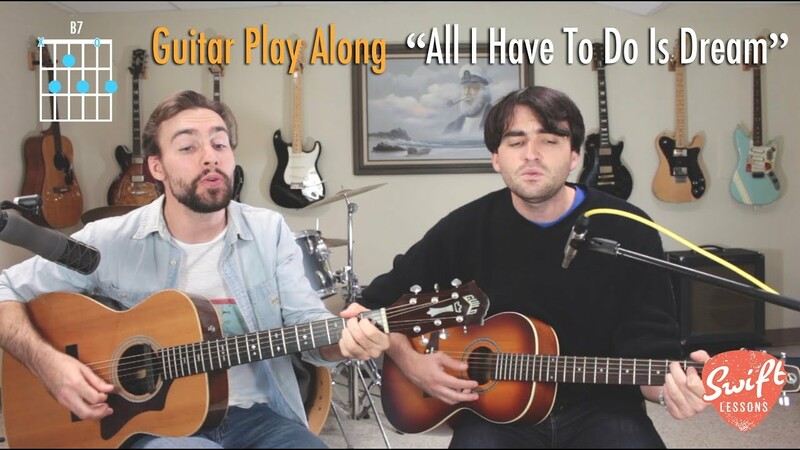 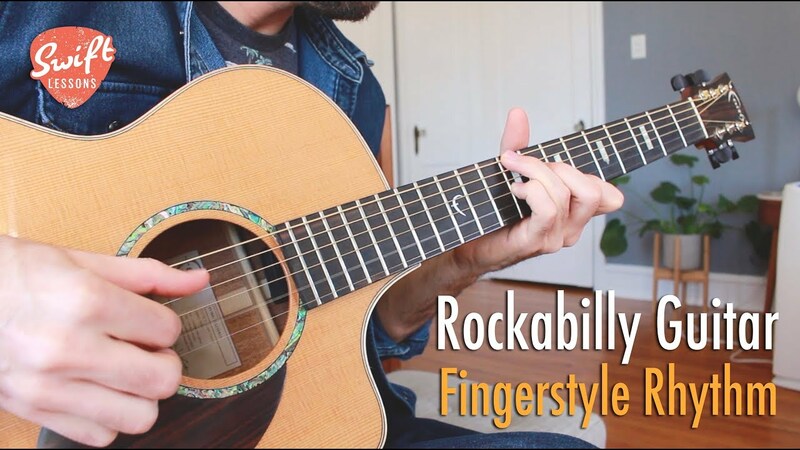 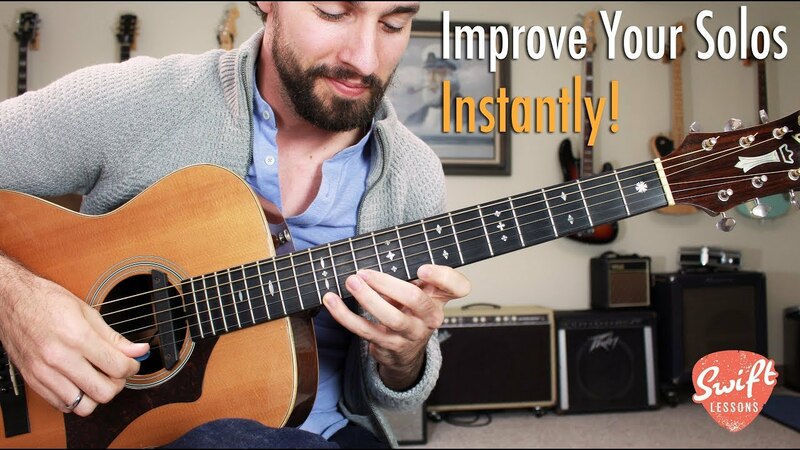 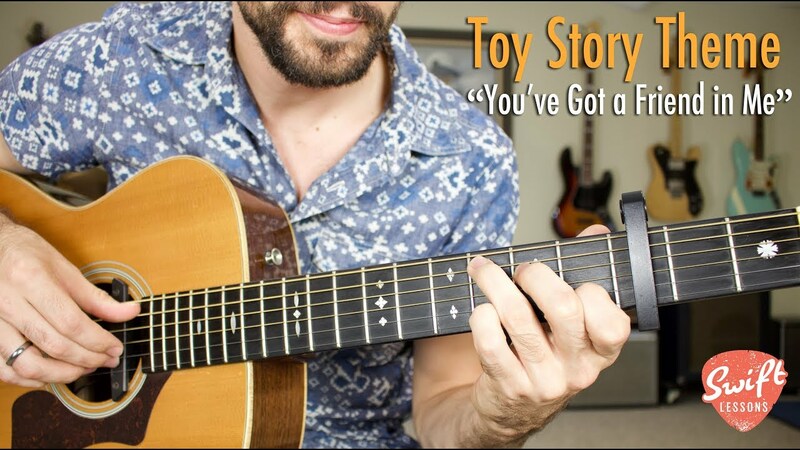 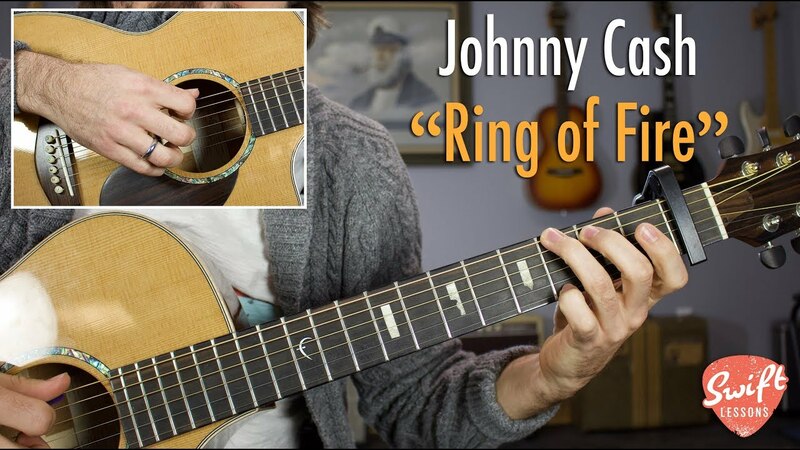 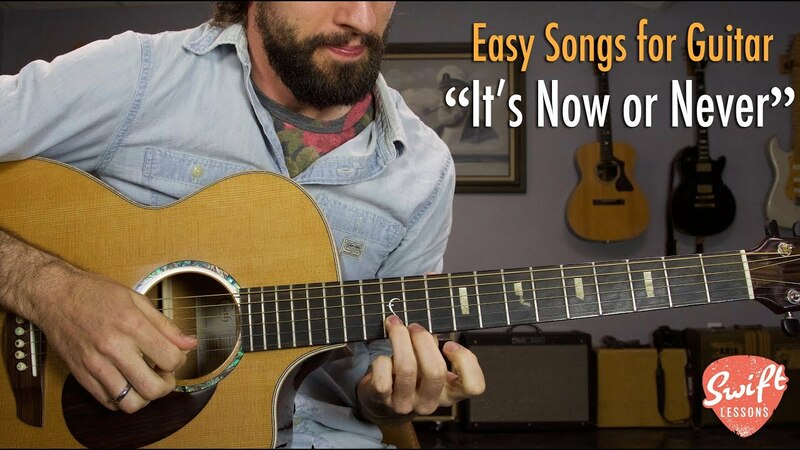 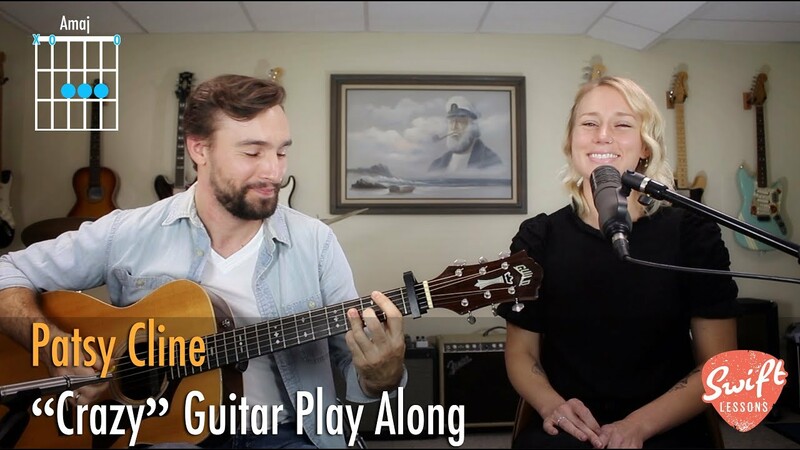 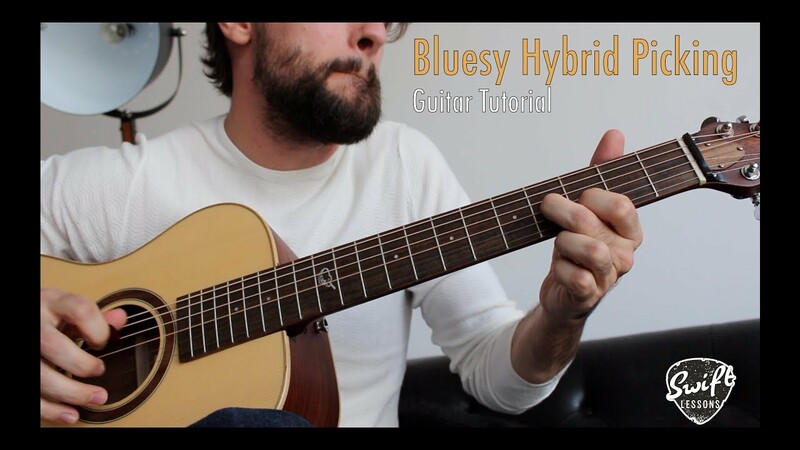 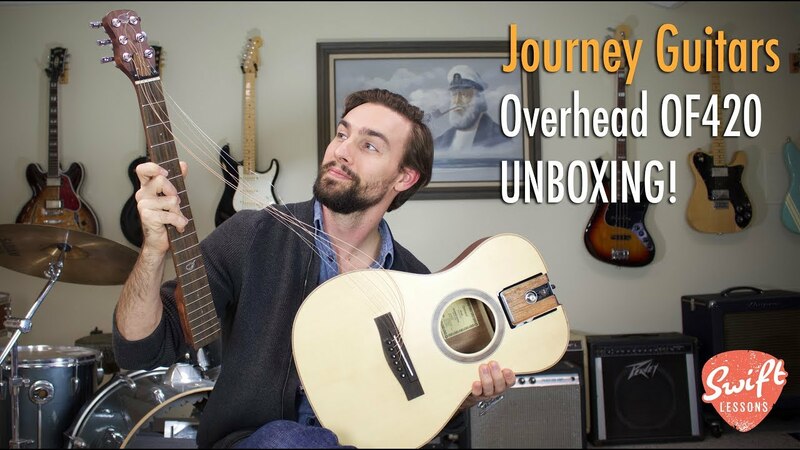 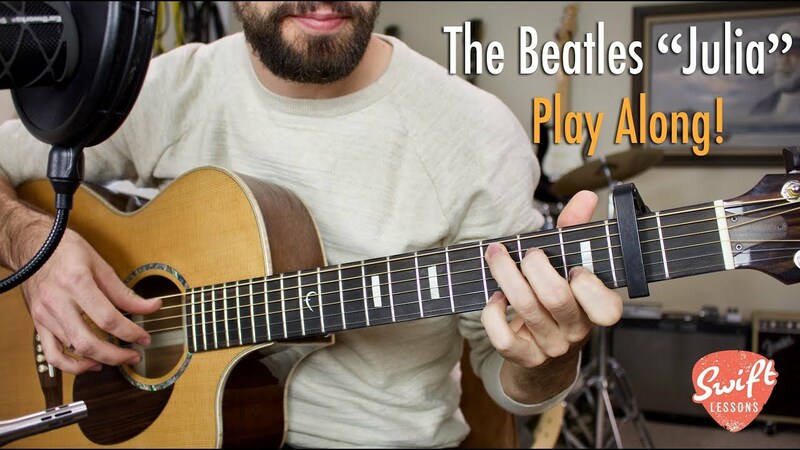 Must Know Guitar Exercise for Beginners and Up! 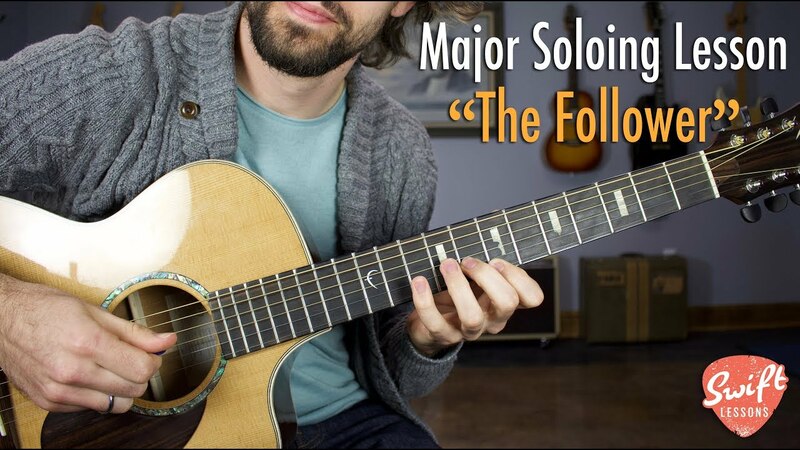 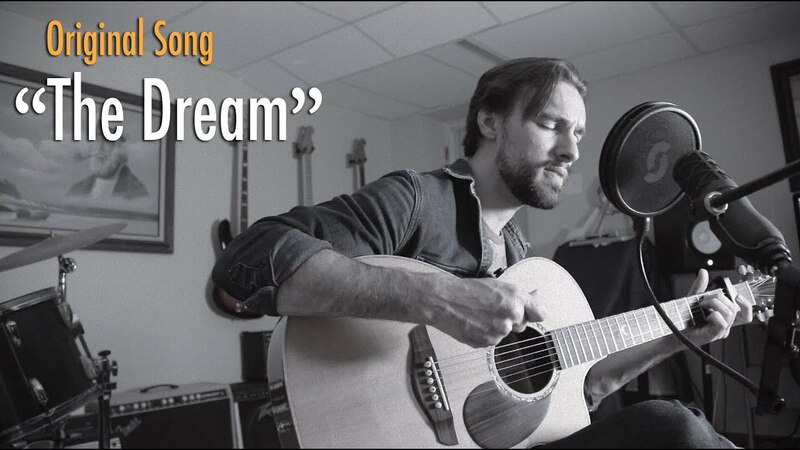 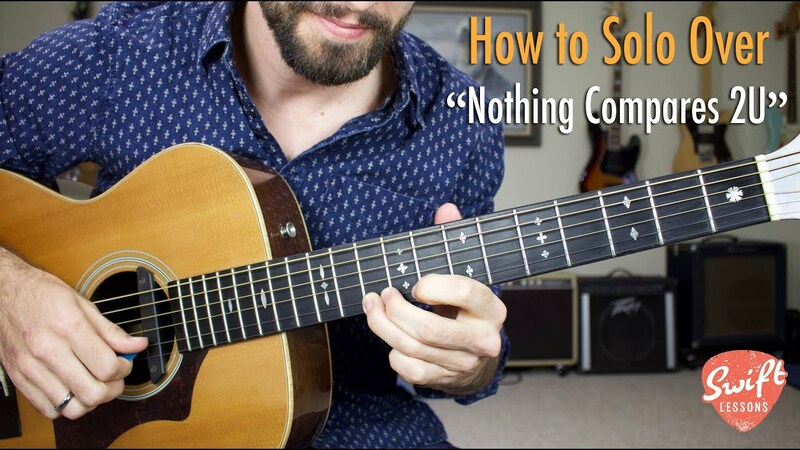 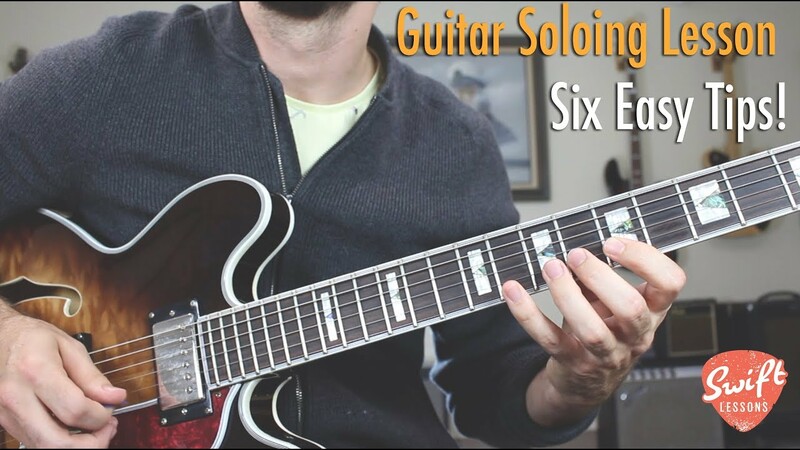 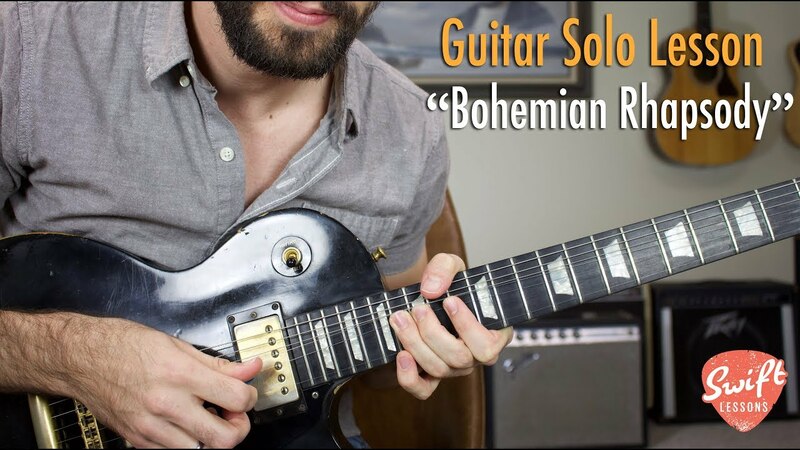 🎸 What to Think About When Soloing • 6 Useful Tips! 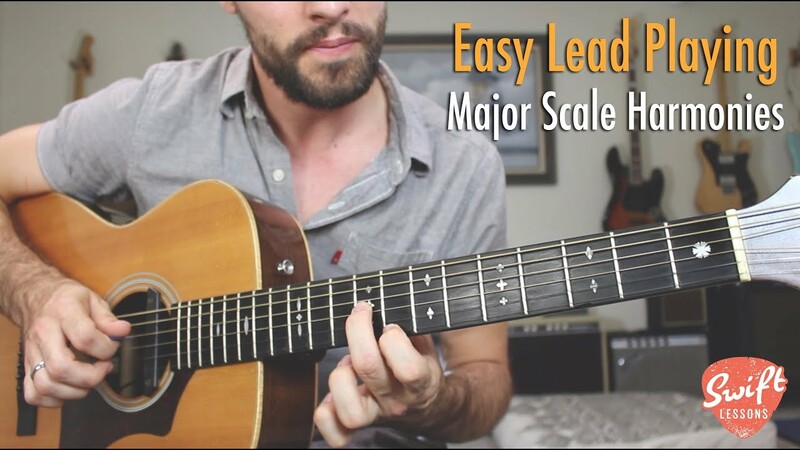 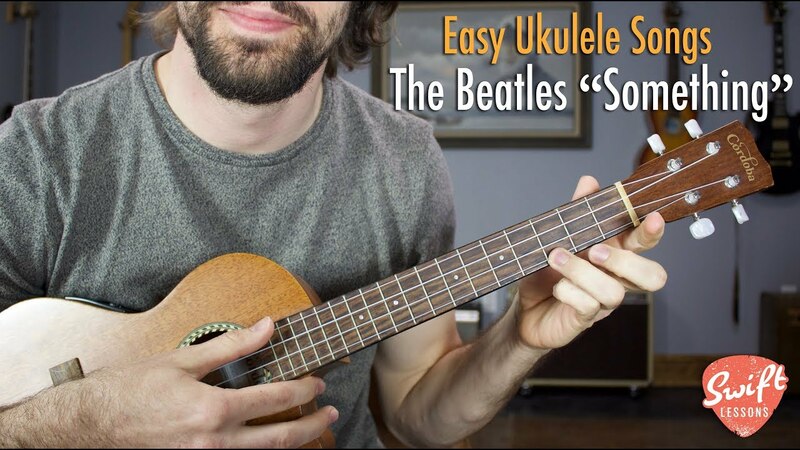 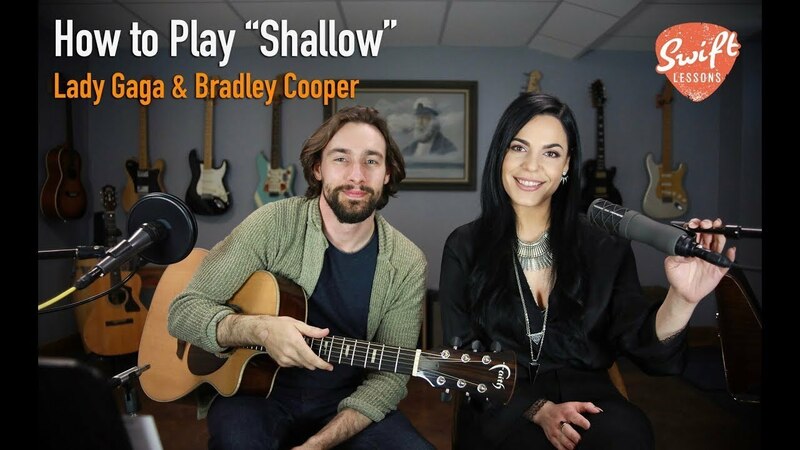 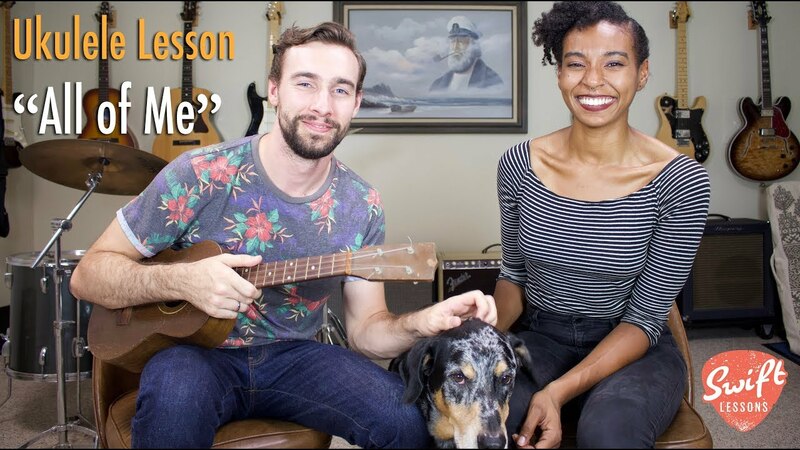 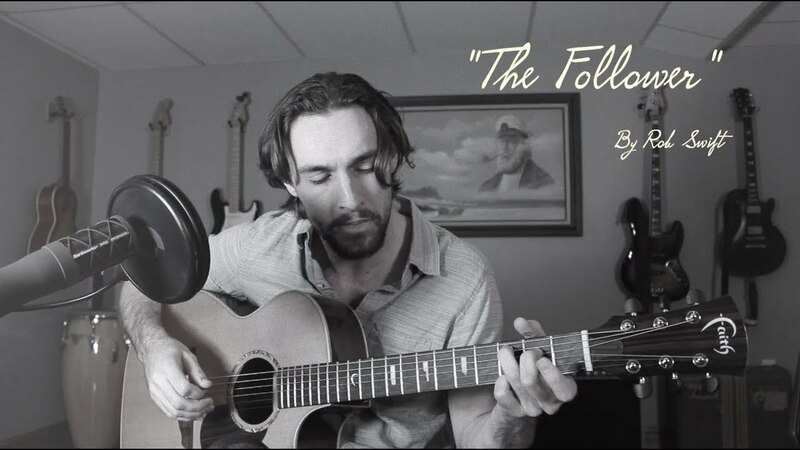 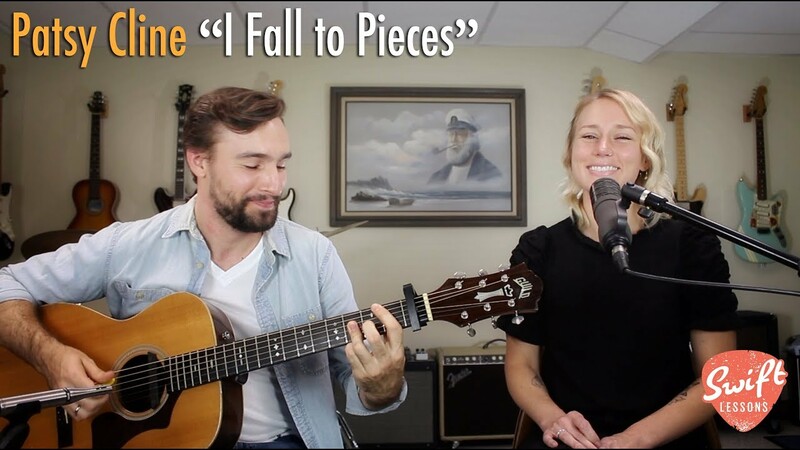 Easy Lead Playing with Major Harmonies - Must Know! 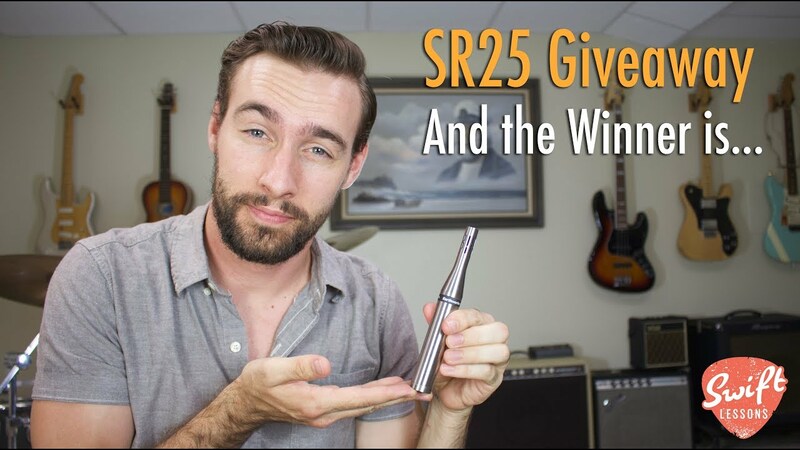 Earthworks SR25 Giveaway Winner Announcement!